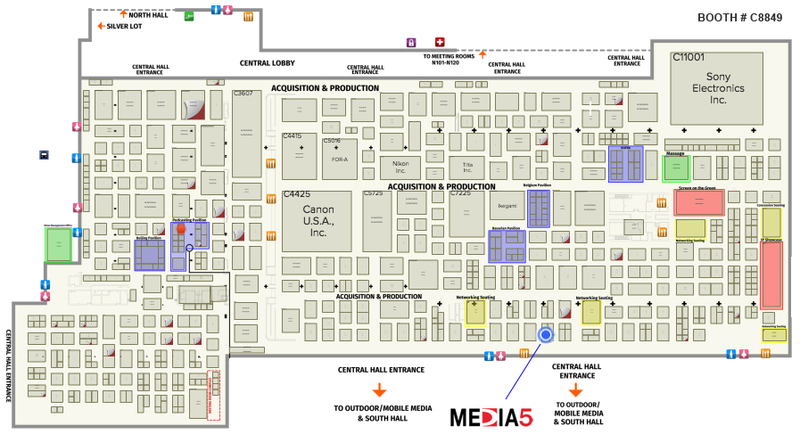 MEDIA 5 with new 4K solutions at NAB 2019 – BOOTH C8849. Based on our scalable product platform and the latest integration architecture, our company will be introducing its new Broadcast Products family with new solutions meeting our customers needs throughout the region. 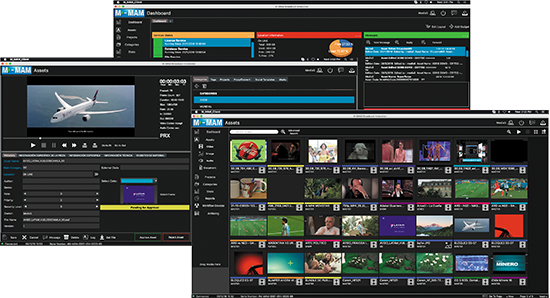 This year, a new version of M-MAM (Media 5 Media Asset Manager) will be showed: A system designed to efficiently manage big amounts of digital files, allowing centralized control of all the Broadcast content of the organization. Define and customize your data bases, archive, ingest, save, catalogue, publish, searching, version control, processes, users, etc. in an efficient and seamless way. 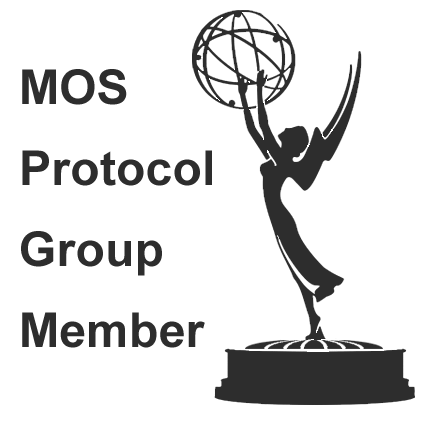 M-MAM is the perfect solution for TV Networks, production houses and any content creator needing to gain control over its media files and set up multiple workflows in a simple and easy manner. CG5 FORTRESS 4K is our newest Character Generator and its new version will be displayed at our booth. In addition to its already well-known features, incorporates cutting-edge tools to generate and animate 3D Templates within system´s platform itself, 3DS MAX® support, 2D and 3D environment simultaneously on the same project, DVE and a fully flexible configuration panel allowing users to take the most out of CG5 Fortress 4K even in the most complex and sophisticated scenarios without compromising the speed and simplicity CG5 has always been recognized for. Besides our own developments, we have achieved integration with leading factories in the Broadcast Market, such as BLUEFISH®, AJA®, SONY®, QUANTUM®, DATAVIDEO®, MATROX®, NewTek® y ENPS® de ASSOCIATED PRESS®, and more. Thanks to its wide range of fully configurable and scalable Broadcast products, MEDIA 5 S.R.L it´s positioned as a key solution provider for the Broadcast Market, always focused on meeting its customers’ needs.